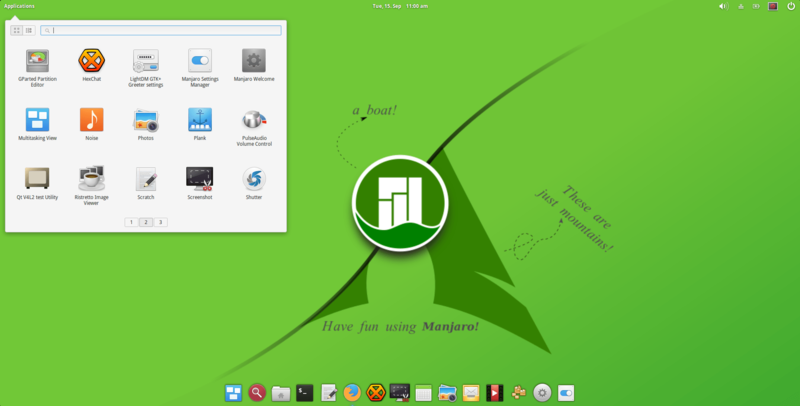 The are many flavors of Manjaro with different desktop environment. You may choose KDE, Xfce, Mate, Gnome and also Pantheon. 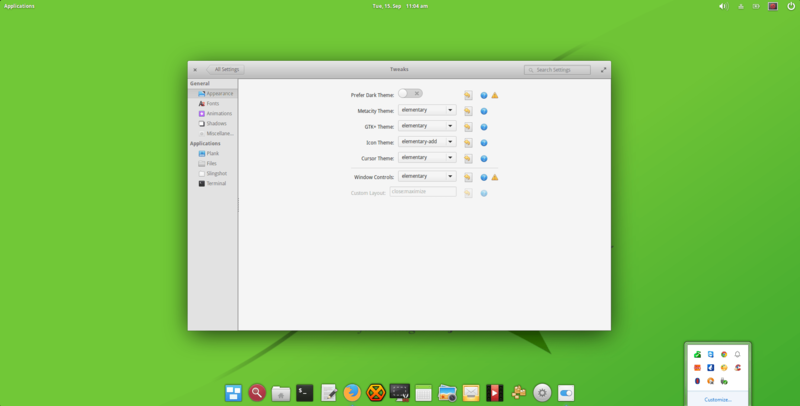 Pantheon desktop is a simple and beautiful desktop environment made popular by ElementaryOS. 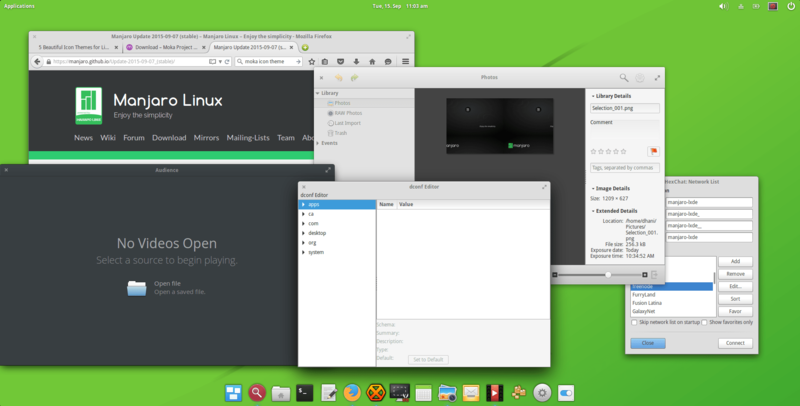 I just downloaded Manjaro 2015 Pantheon edition from here and now testing it. 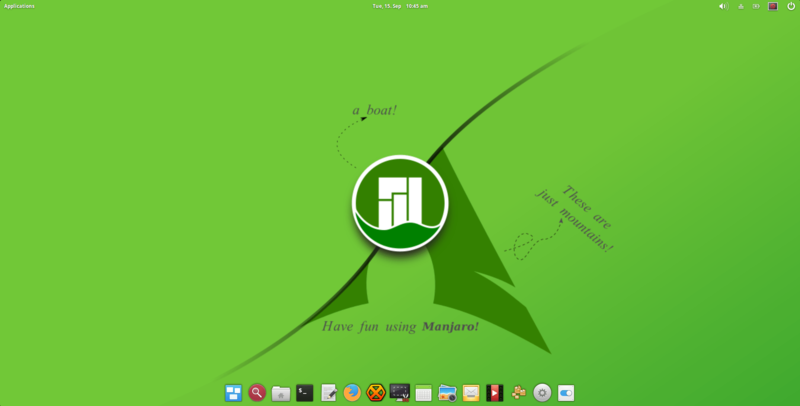 I have some screenshots of Manjaro 2015.08 Pantheon edition for you. Check these out. Manjaro Pantheon 2015.08 seems promising. But it performs very slow on a VirtualBox. There are few applications comes with the LiveDVD. No Office Suite application but it can be installed easier later.